On February 24, 2017, Nintendo Co., the Kyoto-based video game giant filed a lawsuit with the Tokyo District Court against a Tokyo-based go-kart service operator, MariCar, for alleged copyright violations. MariCar rents out go-karts that have been modified to run on public roads. 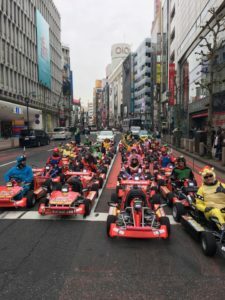 The go-kart service is exceedingly popular with foreign tourists, with many of the participants donning costumes that look similar to Nintendo game characters such as Super Mario. In the suit, Nintendo claims MariCar violated copyright by renting unauthorized costumes of Nintendo game characters such as Super Mario to its customers and using pictures of them to promote its business. 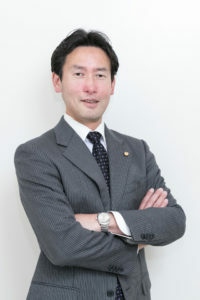 Nintendo is seeking ¥10 million in damages from the company and an end to the alleged copyright infringement. Nintendo also alleged in an opposition over the MariCar trademark registration No. 5860284 covering goods and services in class 12 ,35 and 39 that MariCar is an abbreviation of “Mario Kart,” one of its blockbuster game titles, however, the JPO rules against Nintendo to admit go-kart company keep MariCar trademark in a decision dated Jan. 26, 2017 [Opposition No. 2016-900309]. Posted on 2017年3月11日 by Masaki MIKAMI in abbreviation, Opposition and tagged MariCar, Mario Kart, opposition.